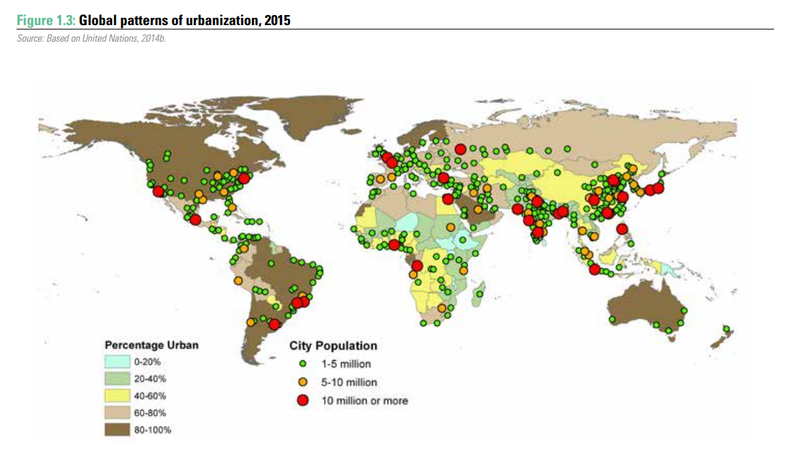 Around a quarter of the world’s urban population lives in slums. And this figure is rising fast. The number of slum dwellers in developing countries increased from 689 million in 1990 to 880 million in 2014, according to the United Nations World Cities Report 2016 . In some cities in the developing world slum residents make up more than half of the population and often do not have adequate shelter, clean water and sanitation, education, or healthcare. A lack of legal rights to land only makes the daily struggle worse, threatening people’s homes and efforts to invest in essential services. Slumscapes , a collection of articles from the Thomson Reuters Foundation, uses photography, drone footage, video and reportage to tell the stories of slum dwellers around the world. 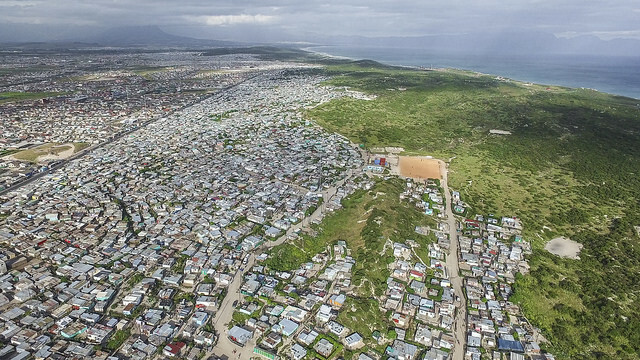 According to the 2011 Census, the townships of Khayelitsha are home to nearly 400,000 residents, 99% of them black. Activists, however, believe that the population is at least three times bigger and according to a 2012 inquiry into policing in the township, around 12,000 households had no access to toilets. "Using a toilet in informal settlements is one of the most dangerous activities for residents and women and the children have the biggest problems," Axolile Notywala, of the Social Justice Coalition (SJO), a campaign group fighting for better sanitation in Cape Town's informal settlements, told the Thomson Reuters Foundation. "Many have to share inadequate temporary toilets like porta potties or chemical toilets and have to walk a long way without light. Others have no access at all and have to use fields or bushes. Children cannot go alone but finding a parent or neighbour is not always possible for them." Kibera , Africa’s largest slum, is just 5km from Nairobi city center. It is home to more than 50,000 children, most of whom go to informal schools set up by residents and churches. Residents have gone to court to stop the government building a road through Kibera, bulldozing schools and clinics and thousands of homes. 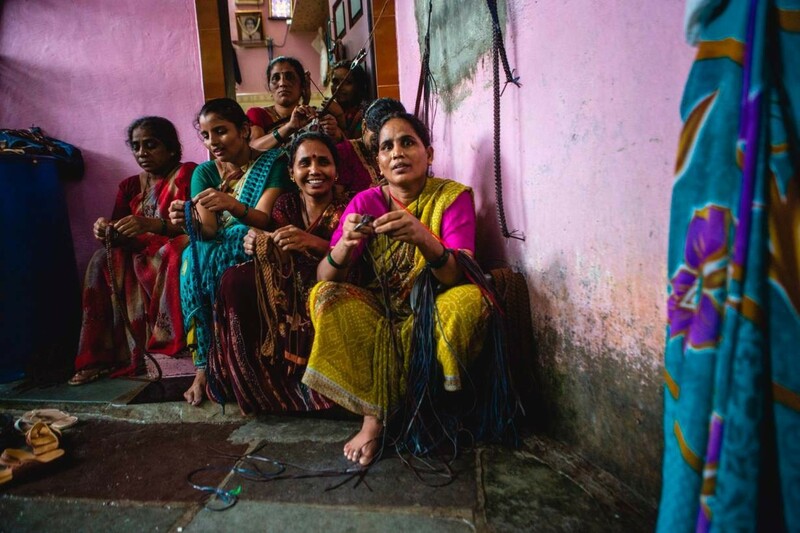 In Dharavi, where Slumdog Millionaire was filmed, thousands of small businesses thrive. The slum has an informal economy with an estimated $1 billion annual turnover. Residents have opposed attempts to develop Dharavi, which sits on prime real estate in India’s financial capital, Mumbai. "People think of slums as places of static despair as depicted in films such as Slumdog Millionaire ," said Sanjeev Sanyal, an economist and writer. "If one looks past the open drains and plastic sheets, one will see that slums are ecosystems buzzing with activity... Creating neat low-income housing estates will not work unless they allow for many of the messy economic and social activities that thrive in slums," he said. Once a sprawling slum, Ciudad Neza , east of Mexico City, has become more like a suburb thanks to residents' efforts to build a community and deliver public services. 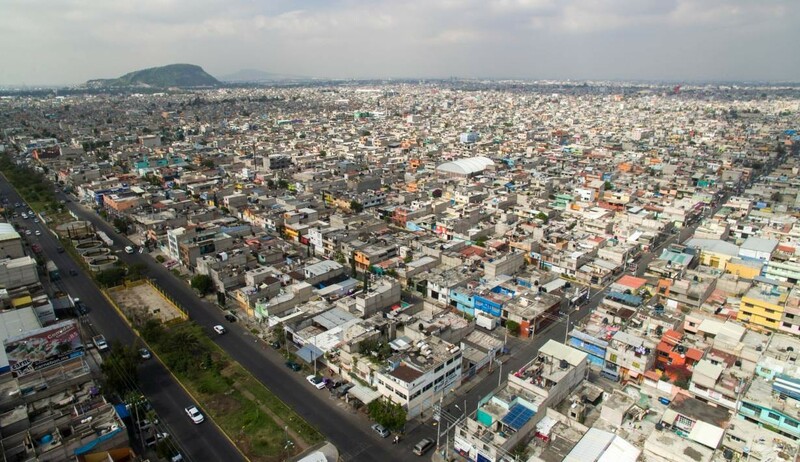 Though still blighted by its reputation for crime and in need of more schools and local jobs, Neza's bottom-up development could be a model for other slums. Jose Castillo, an urban planner and architect in Mexico City, told the Thomson Reuters Foundation: "There's a strong sense of pride in place. It's a community based on the notion that jointly these people transformed this territory." Asia’s largest slum is believed to be home to around 2.4 million people, although no-one knows the exact figure. 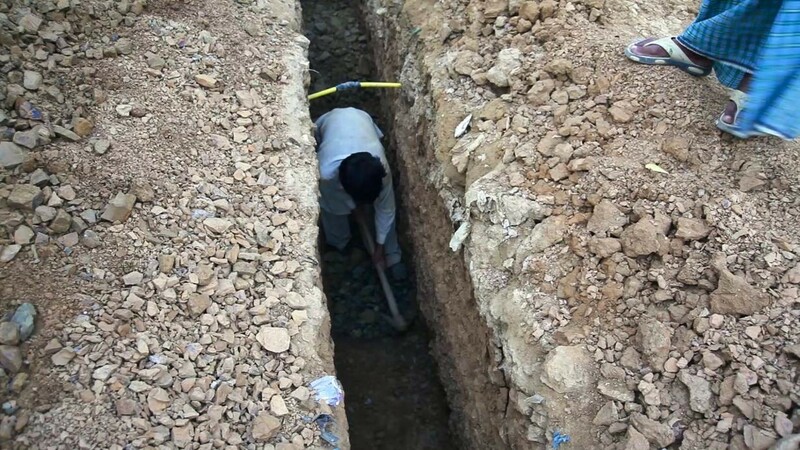 Fed up with living without proper sanitation, residents of Orangi Town gave up waiting for the government to install sewers and built them by hand themselves. Now more than 90% of Orangi Town’s nearly 8,000 streets and lanes have sewerage pipes – all put in by residents.